The full audio transcript of Dr. D'Adamo's Nov. 17, 2018 lecture at the Institute For Integrative Health 2018: In Good Health Wellness Expo. 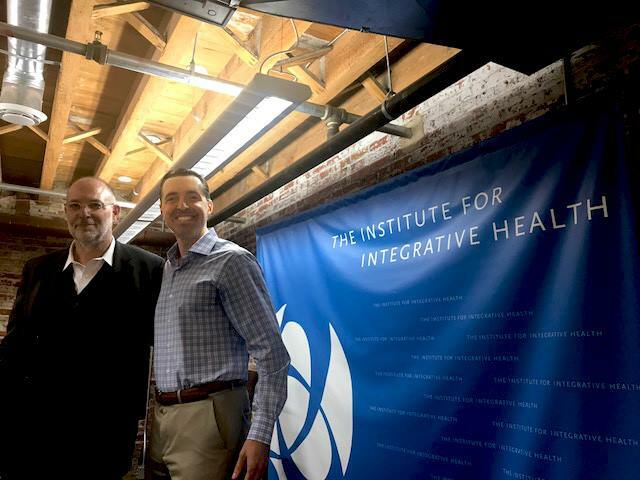 Audio recording courtesy of Institute for Integrative Health (Twitter handle: @SpeakHealth). Dr. Peter J. D'Adamo, author of Eat Right 4 Your Type, has designed Phloxicin to help maintain joint health and flexibility for men and women using an amino acid with a combination of herbal ingredients.